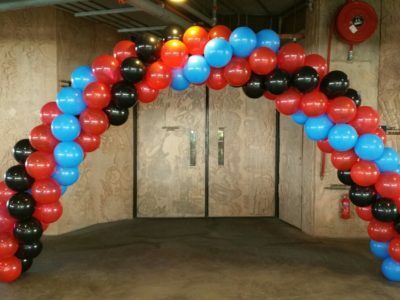 Having balloon arch can make a great entrance at your party or event! We will set-up the arch 1 hour before the event / party timing. 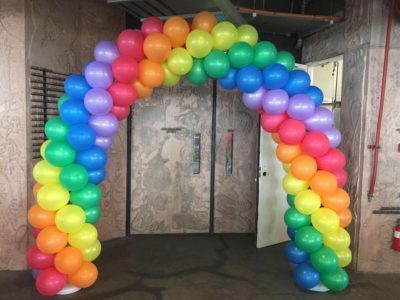 What’s the height of the balloon columns? What are the choices of design available? The standard design will be single color, spiral or rainbow colors. 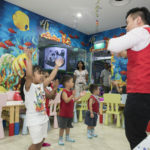 Additional balloons or design, there will be additional charges.